Located in the historical City Hall Bradford the Bradford Police Museum provides a unique insight into the history and heritage of policing, criminal justice, civic enforcement and the development of crime and punishment in Bradford from the early 19th century onwards. The museum situated on the site of the original 19th century police station in City Hall and which was operational between 1874 and 1974 brings together exhibits, documents and memorabilia relating to the history of policing from the inception of the Bradford Borough Police force in the mid-19th century to the present day. The collection includes Victorian police truncheons, uniforms and a unique photographic archive covering 150 years of policing in the city. 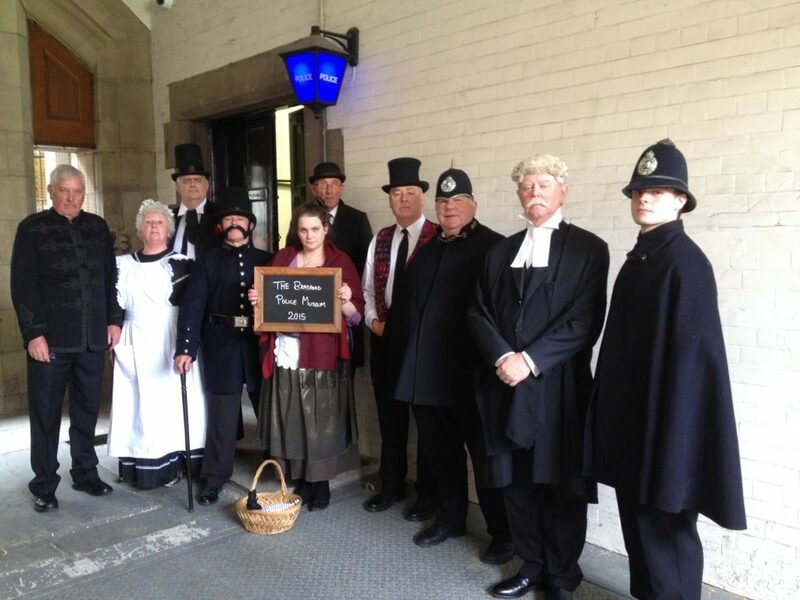 Visits to the museum include guided tours of the original Victorian cells which formed part of the original police station together with a visit to the beautifully preserved Victorian Court room. The final opening weekend for the Bradford Police Museum will take place on Friday the 23rd November and Saturday 24th November 2018. The museum will then be closed for its winter break and reopen on Friday 15th March 2019. The museum will then be open every Friday and Saturday throughout the year until the end of November 2019. Private bookings for tour groups are available. We are currently taking group bookings for 2019 (15th March onwards). The museum will also be holding special events on other days during the year. Please check Facebook pages for details.